Sesame is one of the oldest seeds known to man. Thought to have originated in India or Africa, the first written record of sesame dates back to 3,000 BC. It’s unclear when sesame first found its way to China. Some sources claim the Chinese were using sesame oil in their lamps as far back as 5,000 years ago, while others state sesame seeds were introduced into China about 2,000 years ago. It’s probably true that the ancients first relied on the sesame plant to provide oil, and only later discovered its value as a food source. Black sesame is well-known for remedy for grey hair , consisting a good source of hair nourishing vitamins and minerals such as copper, manganese, calcium, magnesium, iron, zinc, phosphorus, vitamin B1, amino acids, selenium, melanin, and dietary fiber. Sesame seeds rank highest in cholesterol-lowering phytosterols of nearly all nuts, seeds, legumes and grains, therefore protecting the heart by lowering the cholesterol and blood pressure levels. With the high amount of antioxidants and anti-aging benefits, you need not worry about getting old too soon. It prevents cancer! Sesame seeds contain anti-cancer compounds including phytic acid, magnesium and phytosterols. 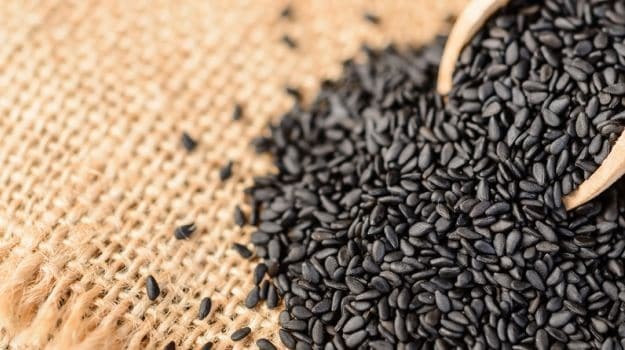 And the phytosterol content of sesame (especially the black sesame seeds) is the highest of any commonly consumed seeds and nuts. There are just too many benefits of black sesame that it probably takes pages to list them all. So everybody says, eat more black sesame if you want black hair but obviously you need to turn these seeds into something delicious first right? Previously i made a post on Black Sesame Chiffon recipe which makes use of black sesame powder to make this. The residue after straining can be used for baking cakes and cookies too, all you need to do is to dry them in the oven before keeping it in the fridge. Let’s see how black sesame paste is made. Rinse sesame seeds over running water. Mix 250ml of water into the glutinous rice flour and set aside. 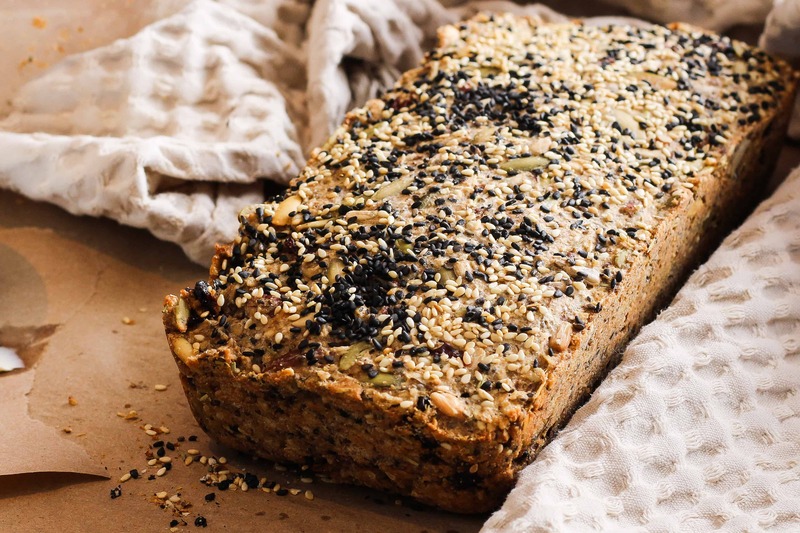 Toast the sesame seeds in a pan till dry and fragrant. You will know it’s ready when it starts “popping”. Transfer to a bowl to cool. Put the seeds into a blender and process till fine. Add water into the blender, only enough to make it into a paste. Continue to process at high speed until it becomes smooth. For my amazing blender it takes 30secs to 1 min. Next, sieve the sesame paste over your pot for a smoother texture. Remove the residue, blend with water again and repeat for the second time. Add the rest of water into the pot together with salt, oil and glutinous rice water. Cook till thicken and serve. The colour is a little light when cooked but it’ll darkens after a while. Store the rest in the fridge for a cool dessert or half the recipe if it’s too much portion. Share to your facebook page or whatsapp or any other social media to keep this recipe! Do u mean to blend the residue with water again at step 5?